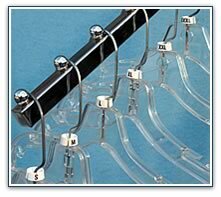 One of the largest manufacturers of Sizing Products for the Apparel Industry, Sizeamatic offers a broad (vast) selection of products and sizes available from "In Stock" inventories. 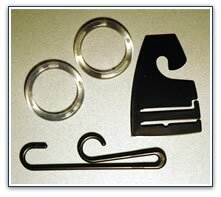 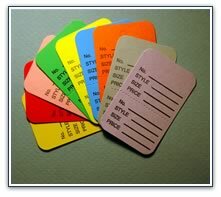 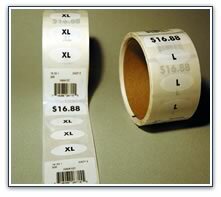 Custom products can be provided at affordable prices in reasonable timeframes. 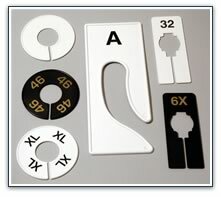 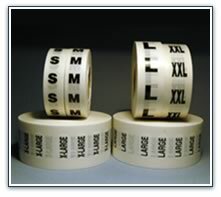 Sizeamatic can be your full service company for all of your Sizing Products.